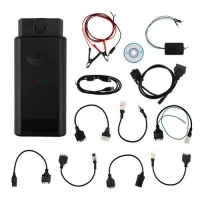 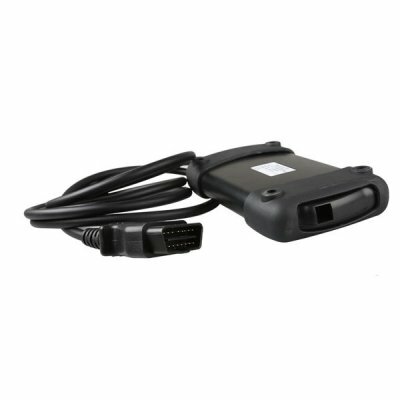 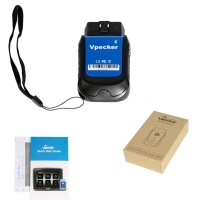 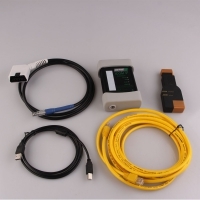 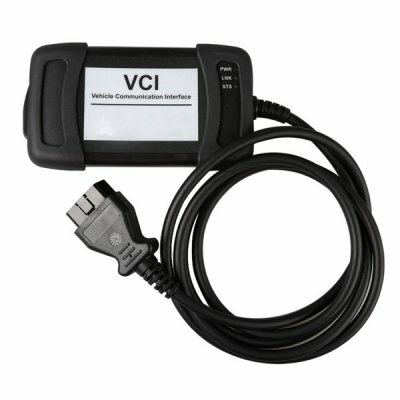 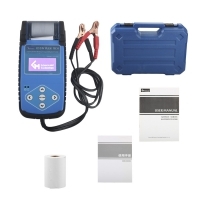 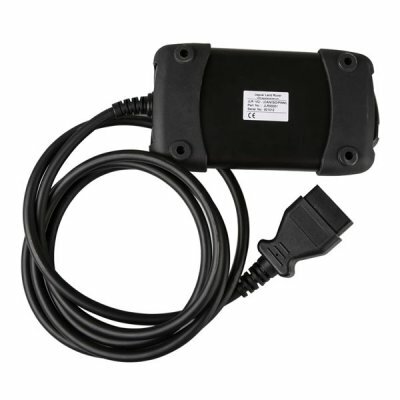 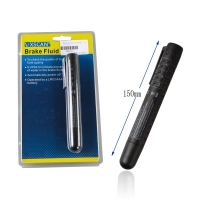 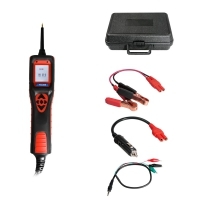 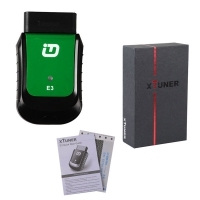 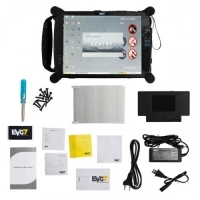 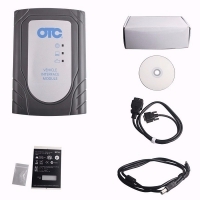 JLR VCI Device is High Quality JLR VCI Jaguar and Land Rover Diagnostic Tool. 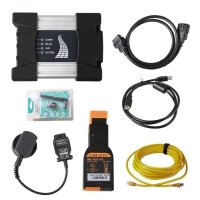 JLR VCI Jaguar Land Rover Diagnostic Equipment With JLR SDD V154 Patch Support Firmware Update. 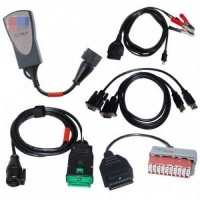 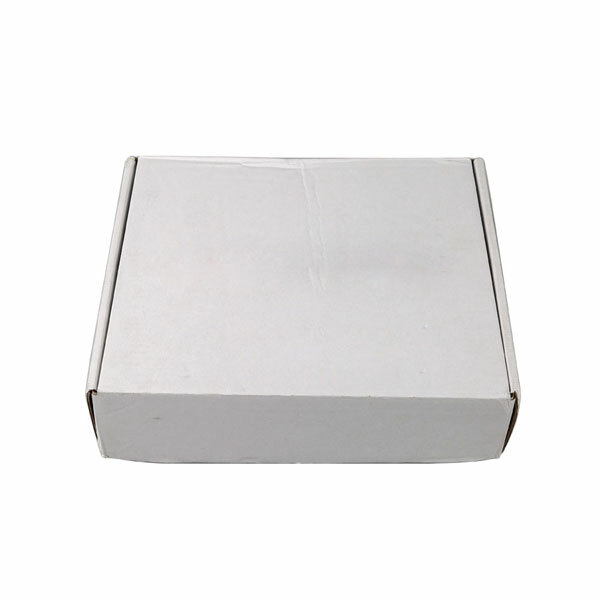 High Quality JLR VCI SDD V154 Vehcile Communication Interface Jaguar and Land Rover Diagnostic Tool can Replacement JLR SDD VCI. JLR VCI has chosen Diagnostic Associates to provide them with an enhanced DAVINA that has extra hardware and software capabilities. 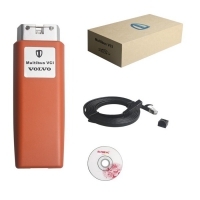 Note: JLR SDD V154 is packed in the CD is available to download by browsing the provided link. JLR SDD V148 is much larger to download. 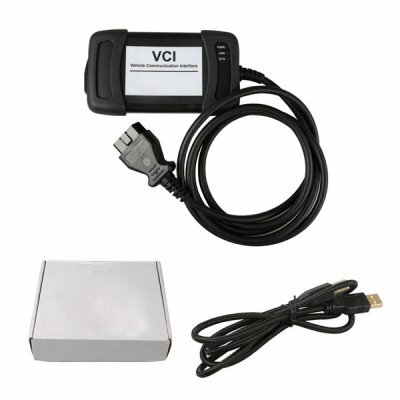 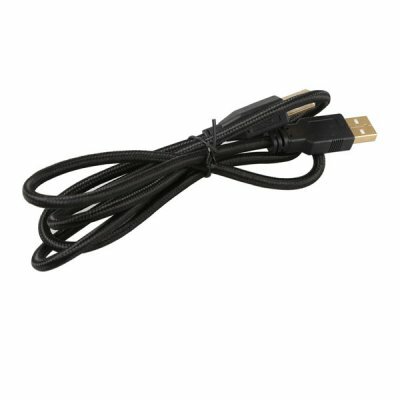 The JLR VCI is simple and easy to use. 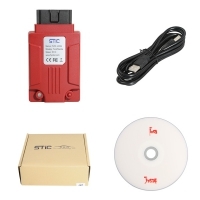 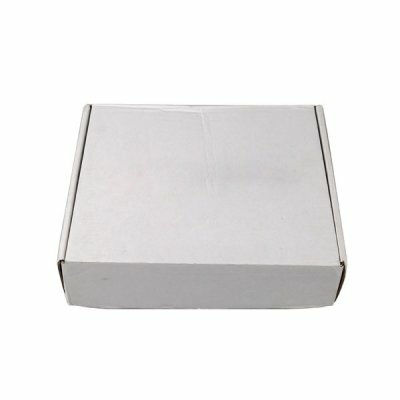 JLR SDD DVD 152 is optional to install.